Discover Aberdeen, a master planned community located in northern St. Johns county offers homesites nestled around a vast conservation area. Homeowners will enjoy all the resort style amenities that Aberdeen has to offer! 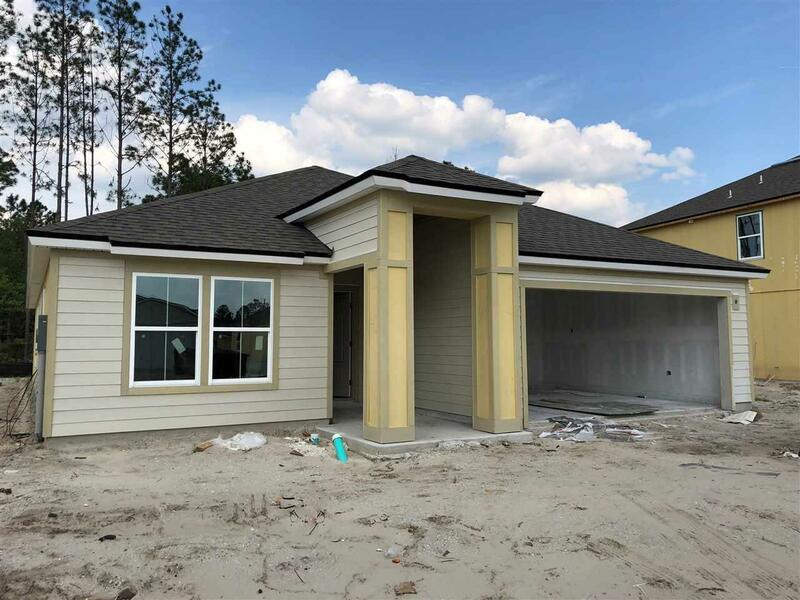 Aberdeen is located in the Julington Creek area, just minutes from I-95 and I-295 and is convenient to World Golf Village, St. Augustine outlets, the beaches, downtown Jacksonville and much more! Highlighted by world-class recreational amenities, AberdeenÃ¢â‚¬â„¢s centerpiece is a thoughtfully planned Resident Center featuring a clubhouse, a state-of-the-art health and fitness center and an aquatic facility. Outdoors enthusiasts will enjoy scenic walking trails, a basketball court, a childrenÃ¢â‚¬â„¢s playground, a community picnic area and a sports park with lighted softball and soccer fields. The new home community of Aberdeen offers everything for your family to enjoy.